The countdown has begun and brands are working hard to prepare their Facebook fan pages for the transition to the Timeline. At the end of this month, all pages will (supposedly) be converted to Facebook’s new Timeline format, a blessing for some brands and a headache for others. Depending on the type of business you are in, populating your Facebook Timeline may be a piece of cake. However, there are many other companies that are going to have to be a little more creative in order to put together a well-rounded Timeline. The Timeline structure is inherently flawed when it comes to local businesses and brands on Facebook. That is, whereas some businesses have been around for 50 years, Facebook has not. Furthermore, brand pages themselves have only been around for a few years, so whatever presence a company has on Facebook is typically going to be limited to but a fraction of the length of time the company has actually been in business. 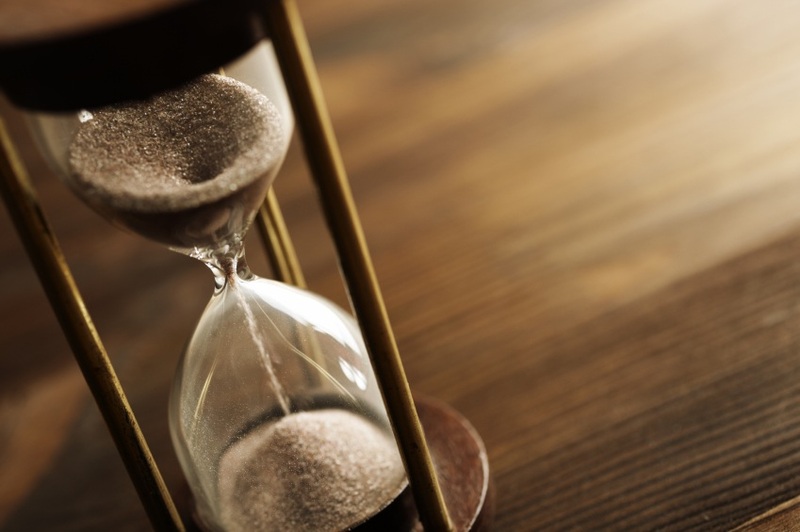 With the inception of Timeline for brand pages, companies must now deal with sizeable gaps of time that they (ideally) need to fill in in order for their Timelines to be complete. Like we stated earlier, this task will be relatively easy for some companies, and somewhat difficult for others. Essentially, it could be said that the playing field is no longer as level as it once was. While two companies in the same industry, both with Facebook fan pages, could previously be judged solely according to the value of their posts and other original content, judgment may now possibly favor companies who have been in business longer, and who consequently have richer histories from which to draw posting material from. Essentially, the more information you have available for your Timeline, the better off your business is, which means that companies who have been in business longer are naturally going to have a leg up, right? Nope…not necessarily. The number of years a company has been in business does not have to be detrimental to its social media presence, particularly its presence on Facebook. With rich wall posts consisting of interesting, original content that people want to read and share, any company can create a strong foothold on the world’s most popular social networking site. While it may not be as easy for a new company to fill in their Timeline with as much content as their older competitors, it is the value of the content that will ultimately lead to more likes and fan interaction. The more valuable the content, the more people will want to talk about it. Remember, even though company A may have been in business longer than company B, it does not necessarily mean that company B isn’t as good of a company. Or we can at least hope that people don’t interpret Timeline for brands this way.